The acronym ELSA stands for English Learning Speech Assistant, a mobile phone application that utilizes artificial intelligence to help non-natives with English pronunciation. ELSA Speak was established by Vu Van and speech scientist Xavier Anguera in 2015. 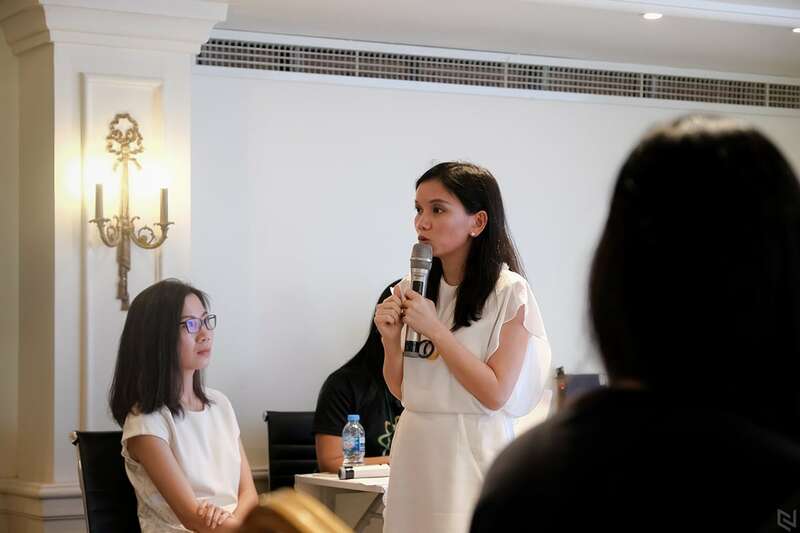 After just one year in operation, ELSA has become a quintessential business model for the startup scene in Vietnam when it was announced as the winner of SXSWEdu Launch 2016. At the time of writing this article, ELSA was being used in more than 100 countries and was listed as one of 13 promising tech startups in Southeast Asia by the South China Morning Post. 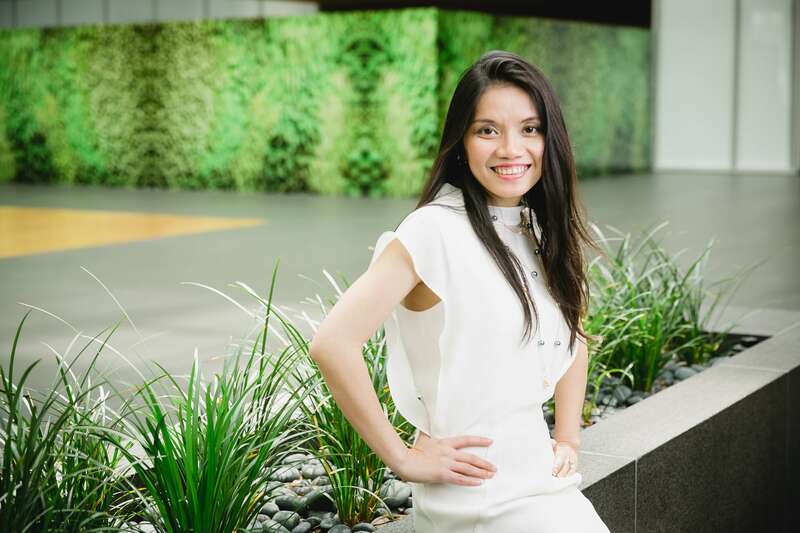 Beyond the international recognition, Vu Van has also proven the application’s values as well as potential when she successfully raised a $3.2 million USD investment round from Monk’s Hill Ventures in a pre-series A funding round. 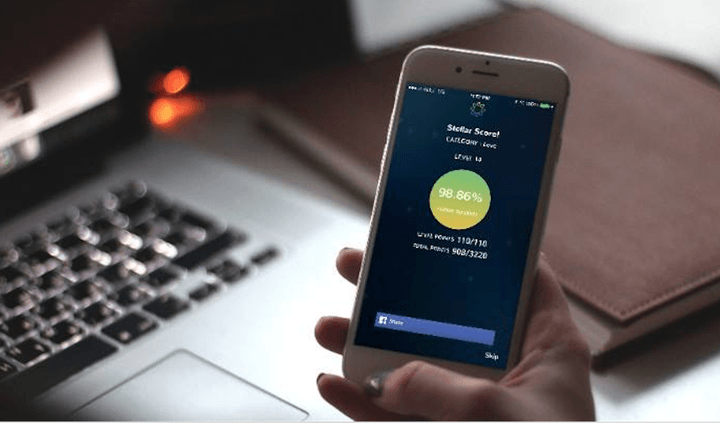 In February 2019, ELSA received another $7 million USD from Gradient Ventures in a Series A funding round. Vietcetera invited Van Vu for an interview about the story behind ELSA Speak’s success. ELSA stands for English Learning Speech Assistant, a mobile phone application that utilizes artificial intelligence to help non-natives with English pronunciation. What sparked your interest in founding ELSA Speak? When I was pursuing my master’s degree at Stanford University ten years ago, I was confident with my English vocabulary, but my pronunciation had a strong Vietnamese accent. It limited my communication. It became worse when it became clear my opinions in class were often times disregarded, because professors could not understand what I was saying. Time after time, I felt inferior to my peers and decided to find an English-native to improve my pronunciation. How many more out there were looked down on and lost their chances just because of their English pronunciation? Not everyone has the time and resources to look for an English native speaker to help them practice. Since then, I’ve always wanted to develop a platform to solve this by making use of high-precision speech recognition technology. Just after three years, ELSA Speak has already attracted users from more than 100 countries, What’s the recipe for success? It’s cost prohibitive and difficult to get one-on-one training for English language learning. And the solution to this problem is the recipe that has helped us get to where we are today. It also helped us win the SXSWEdu Launch 2016 prize, a competition that honors technology and education trailblazers. Research Snipers even ranked the app as one of the Top 5 Applications That Use A.I., among Microsoft’s Cortana and Google’s Google Allo. These recognitions have helped us earn consumer trust and allowed the app to quickly gain traction. Those are ELSA Speak’s advantages to attract new users; however, it is the ability to retain user interest that determines whether the app is successful or not. That’s why we constantly try to improve ELSA Speak, optimize it to make the app more user-friendly, and integrate real-life content into the app, like a recently released movie, for example. 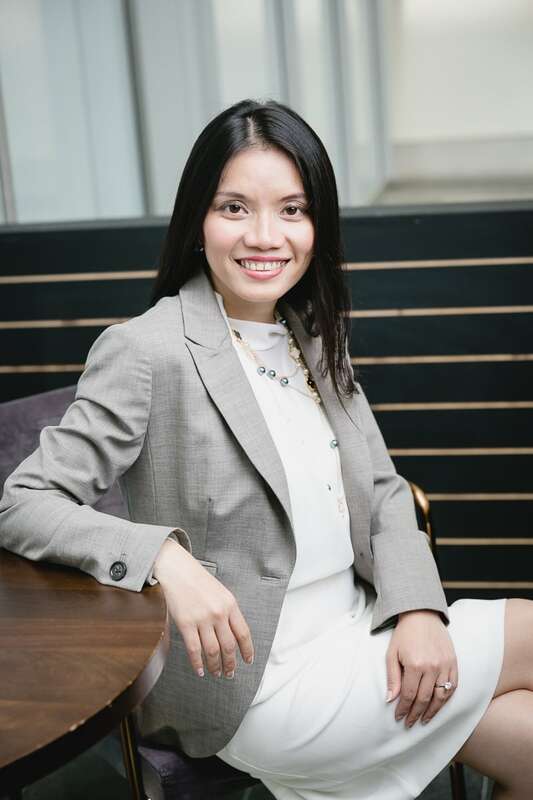 Your fields of expertise are business and education management, but ELSA Speak is a tech-centric startup. What are some pros and cons of working in a technology driven environment? Although technology is not my forte, in fact, I think it is one of my advantages when establishing a startup in our particular industry. Instead of focusing on the startup, I devote that time to meet different people and collate their reviews to improve the app. In my opinion, tech-savvy entrepreneurs are sometimes overconfident about their expertise, and this, in turn, will eventually limit their inventiveness. Creating a state-of-the-art software alone will not make it fly. You must understand the consumers’ struggles, what are their complaints and then provide solutions to those problems. Only then your product will be appreciated. Since one can’t be a multi-area expert, I acknowledge my own shortcomings and try to collaborate with specialists from other areas to fill in those gaps. The crucial thing is that you must find the person who shares the same view as you and believes in the company’s core values, vision, and mission to steer it in the right direction. How can ELSA Speak recruit engineers and other technology talent in the US, when the talent pool includes competition from employers like Google, Microsoft, or Apple? It’s true that the big names will attract the talent, but not every talent will work at those companies. At a startup company, teams will get the chance to take on multiple roles, challenge themselves, and most importantly, feel jubilant when all of their contributions are valued. This is something big companies can rarely offer. Therefore, you can still recruit the best for your company as long as you make sure that the company’s vision and mission are compelling enough. What are some difficulties you’ve come across in your journey? How did you overcome them? Mistakes are inevitable when you’re in charge of running the show, especially in the case of startups since issues pop up from everywhere. But the most iconic mistake that I think most startups have experienced is to employ without careful consideration. When building a startup, human resource is the biggest concern, and many companies lower their requirements to recruit as quickly as possible in hope that the employees will continue to learn as time goes on and make progress alongside the company. However, this might be the culprit behind any company’s inconsistent growth, compared to the case of leaving the positions open until suitable candidates are found. Learning from past mistakes, my method is to do the exact opposite, take as long as it needs for recruitment but dismiss as quickly as possible. It may sound overly pragmatic but in my experience it’s the most viable decision for a younger company and for the employees themselves. Instead of forcing oneself to be part of a company, they can look for new opportunities that foster their self-development. It’s well known that venture capital is a male-dominated industry. How did you navigate that challenge as you went on to fundraise capital for ELSA? There’s a notion that business plans originated from females do not get as much funding as their counterparts. But in reality, the foundation of a successful negotiation lies in the business idea, vision, and direction alongside achievements, facts, and figures that your company has accumulated up to that time. Men also have their own problems to deal with when they need funding. The only reason why women’s business ideas cannot get as much funding as expected is that those ideas are generally niche and usually revolves around lifestyle trends of industries. Investors are more willing to finance bold ideas that aim toward mass market and have potentials to turn that startup into a “unicorn”. Do you have any advice for women who are currently working in a startup environment? Startups are a journey that requires persistence and endurance. My advice is to start with an idea that you are most passionate. This way, you’ll have the courage to challenge obstacles when they arise. Sometimes, you have to work recklessly and ignore the balance between your work and life, but that does not equate with submitting to the fact that you have to choose either family or career. You can have both if it brings you joy. In fact, family is not a burden nor a distraction from work. Entrepreneurship can make you feel lonesome from time to time since you need to inspire your employees while having no one to vent your frustrations. And that is where family comes in. My final advice is do not hold yourself responsible for every mistake.